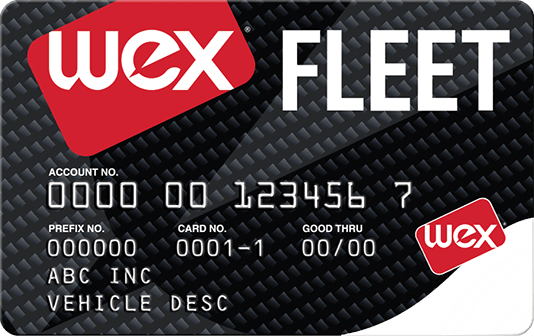 WEX Fleet Card | Fleet Cards & Fuel Management | Solutions | WEX Inc. The WEX Fleet Card is the fastest way for a growing business to drive real savings, with automatic accounting and reports, controls on employee spending, purchase alerts, and available rewards. With WEX, you never have to plan routes around where to fuel, or drive miles out of your way to get to the right gas station. WEX cards are accepted at every major U.S. fuel station—and over 45,000 service locations, too. 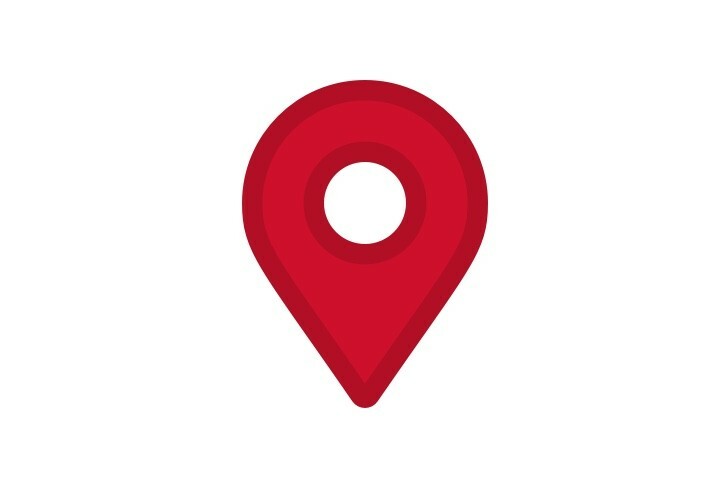 Our WEX Connect app makes sure drivers can find the cheapest nearby fuel. With WEX, you know where every dollar goes. 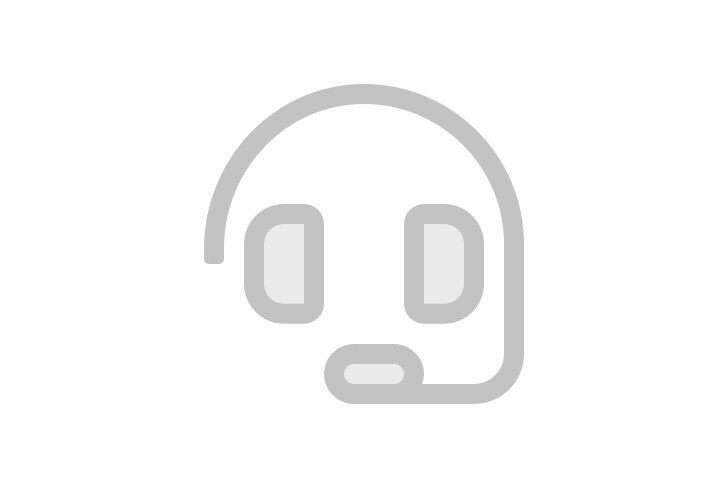 Driver IDs are entered for every transaction, to tell you who spends what, where and when—and help prevent unauthorized use. 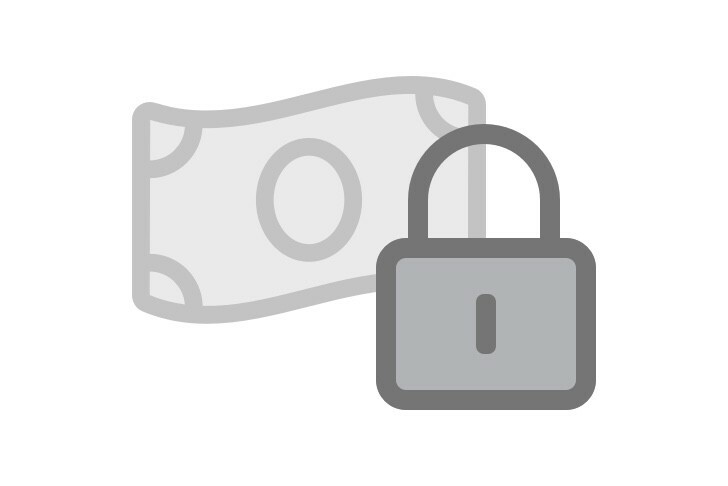 You also have the flexibility to set the purchase controls that work best for your business, putting guardrails on employee spending based on product type, dollar amount, time of day, and more. 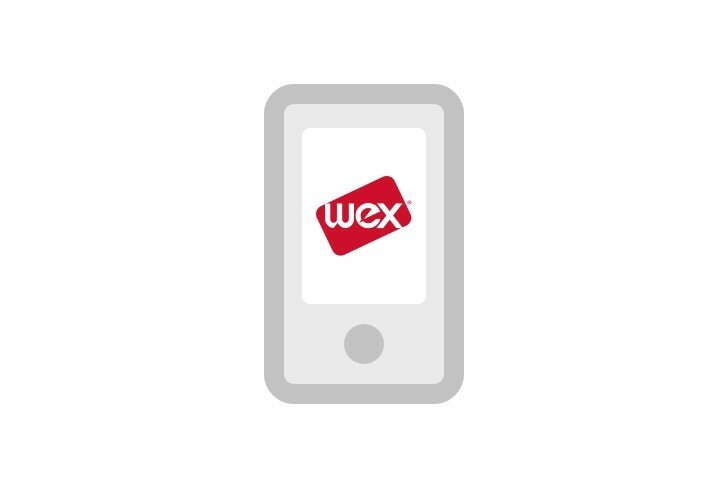 Only WEX provides an easy, reliable mobile control center for your fleet card account. Hit the road with confidence—with the Fleet SmartHub app, your account is always a tap away. Our U.S.-based customer service team takes pride in being there 24/7, ready to answer your calls quickly and help you get the most value from your fuel card program. 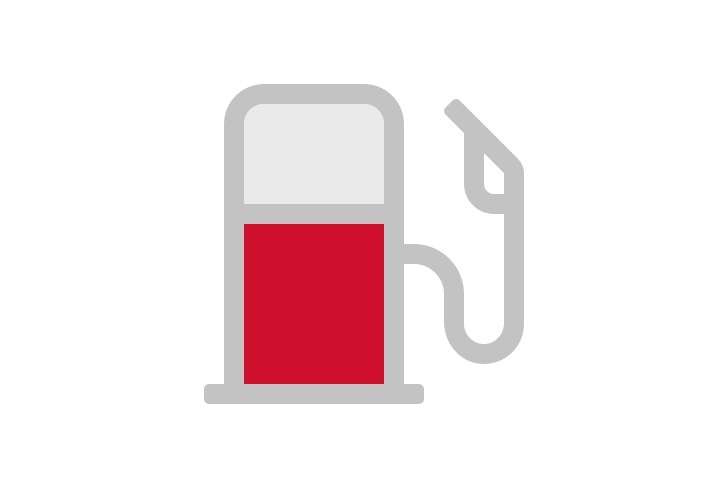 Great service is key to a great fuel card — and ours is the best in the business. 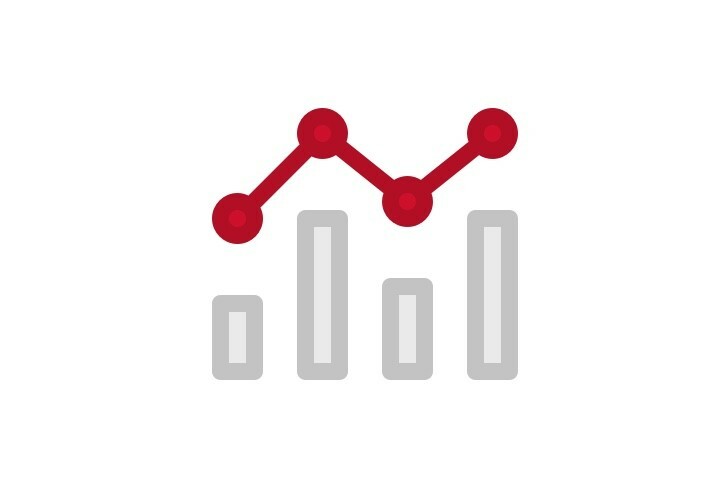 WEX Telematics, available for WEX card customers, uses GPS tracking and powerful reporting to help you achieve next-level operational efficiency and fuel savings.